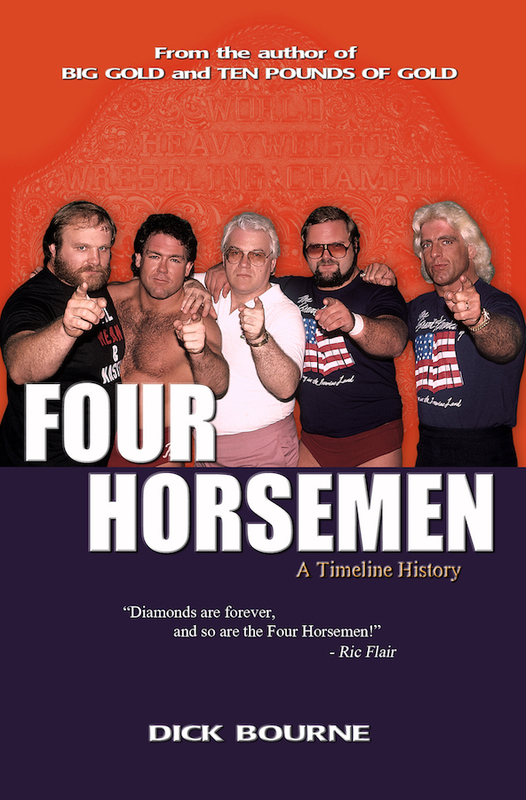 We want to congratulate Les Thatcher who is celebrating 56 years in the pro wrestling business this month! Les is legend in this business, having done just about everything one human being could do in it. He is great friend of this website and one of the first folks in the business that helped us out and endorsed us. We've never forgotten that. 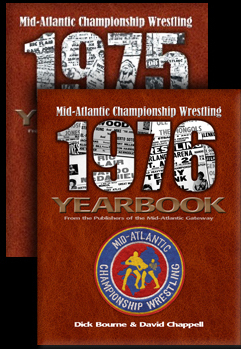 Some older fans may have forgotten, and some younger fans may have never known, that back in 1974 and 1975, there were actually two different hours of "Mid-Atlantic Championship Wrestling" taped at WRAL studios in Raleigh that were syndicated out to various TV markets. 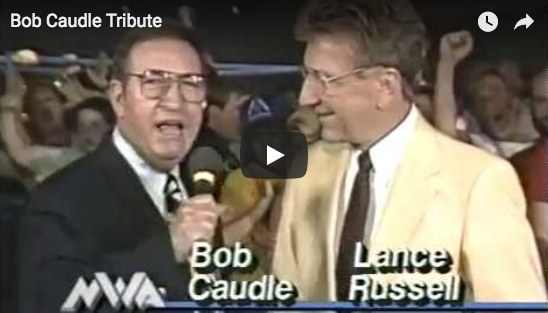 The main show that aired in all the Crockett TV markets was hosted by Bob Caudle, who was the longtime voice of Mid-Atlantic Wrestling going back to the early 1960s. The 2nd show, which aired in markets where the Crocketts could get a second TV clearance, was hosted by Les. These two voices, more than any others, were the voices of my youth. 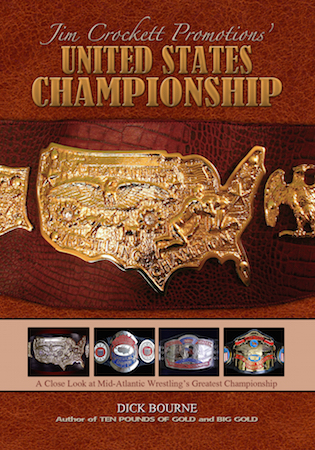 Les Thatcher has just about done it all in pro-wrestling. In fact, there isn't anything I can think of that he hasn't done. 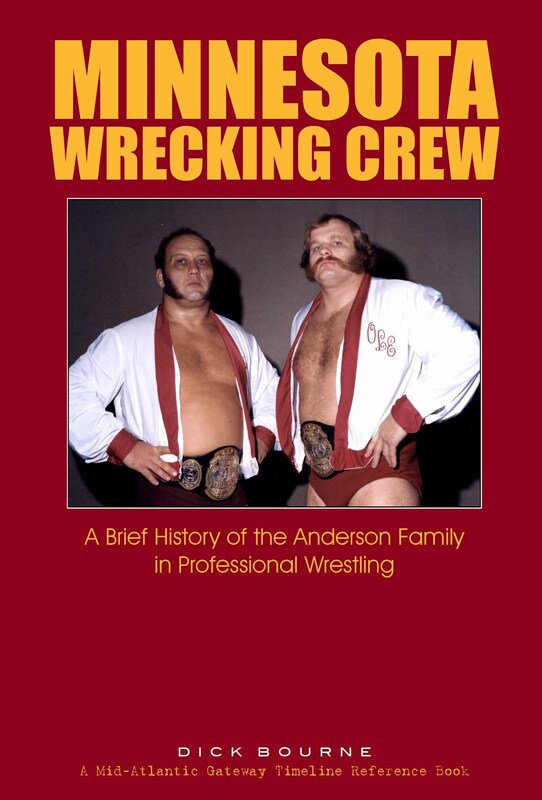 He was an accomplished pro-wrestler including main events for Crockett Promotions in the late 1960s and early 1970s. 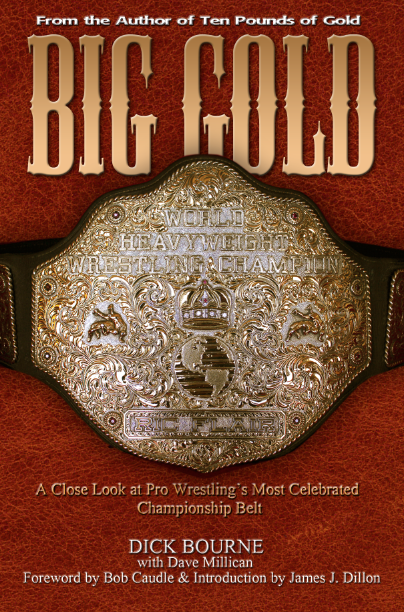 He was a broadcaster, ring announcer, promo segment coordinator, television producer, photographer, magazine/program writer and publisher, and later a matchmaker and promoter. 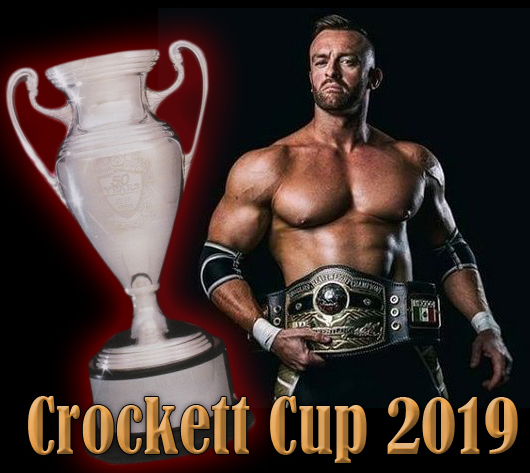 he is involved to this day in training young pro wrestlers (through Elite Pro Wrestling Training) hoping to get into the business and working with young wrestlers already in the business hoping to move to the next level. He is also a regular in the podcasting business as well, co-hosting a regular subscription-based show for WrestlingObserver.com called "Doc Young's Wrestling Weekly" with Vic Sosa. You would be hard pressed to point to anyone in any hall of fame that has made as many different and significant contributions to pro-wrestling as has Les Thatcher. But despite all of those other contributions, it's that baritone voice that I still love the most. When I hear it on the podcast or during a phone call, I'm immediately taken back to my teenage years watching wrestling. 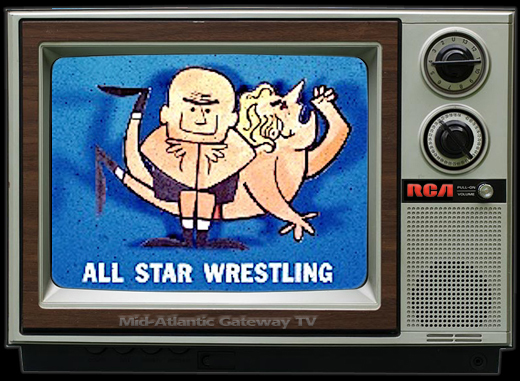 When I first got really hooked on pro wrestling in 1975, Les was the regular host of the local promotional spots inserted into each "Mid-Atlantic Championship Wrestling" show. These spots advertised the local matches "coming up in your area." 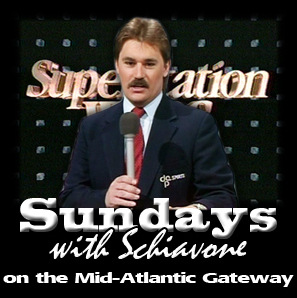 I wasn't even aware he was hosting the second hour of Mid-Atlantic Wrestling until many years later as we didn't get that second show in my area. 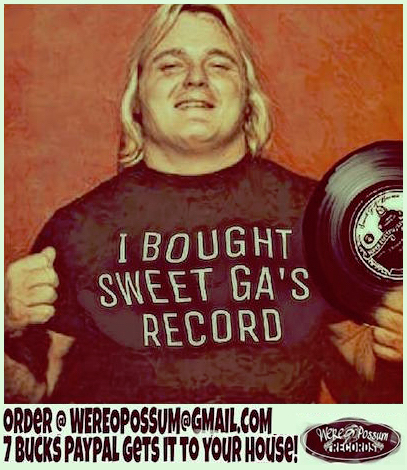 Not so long after, he took over hosting duties for Ron Fuller's "Southeastern Championship Wrestling" out of Knoxville, TN, for the remainder of the 1970s. 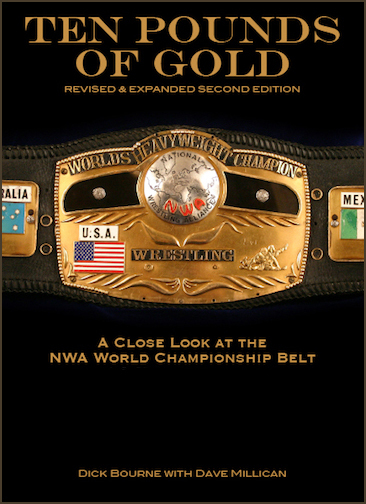 Les was very involved behind the scenes and in the office for both Jim Crockett, Jr. and Ron Fuller. 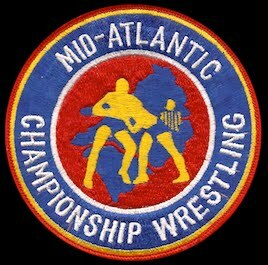 On a personal note, he was also the first person to call David and me to congratulate us on being chosen for induction into the Hall of Heroes at the Mid-Atlantic Wrestling Legends Fanfest Weekend in Charlotte the weekend of August 4-7. 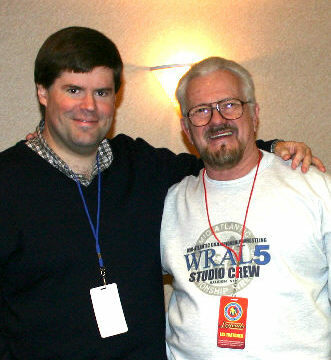 Les has been a part of many Fanfests in Charlotte in the past helping conduct a training seminar for young wrestlers. So we send our fondest best wishes out to Les, and hope to see him again soon. You are forever and always in our Hall of Fame.